In years past many homebuyers wondered if Livonia would be a good fit for them and or their family. So over the years we have asked many (whom selected Livonia) why they would choose Livonia as their first choice to buy a home. Upon asking many of the local residents what they love about the city of Livonia this seems to be one of the highest concerns we get: LOCATION. 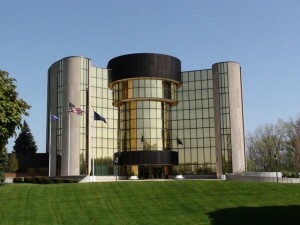 So many people with adults working in various locations seem to think the location of Livonia works well for them. This is the number one answer I have personally heard said back to me over the past few years. As many may have remembered back a few years ago many couldn’t afford to buy a home in Livonia or felt they didn’t get much for their money so they went to other locations they felt offered more. This doesn’t seem to be the case as much as it once was since the prices have come down so much. If you have any real estate related questions feel free to email us anytime at BobandTeena@Yahoo.com. Next up we will go over just a few things we commonly hear while we are out showing homes to potential new Livonia residents. We find that many seem to think along the same lines in one way or another depending on which item is most important to them at that time. Feel free to use our Search for Homes function at the top of this page to assist you with finding the right home for you and your family. Here are just a few other things that come up from many who choose Livonia to buy their home. 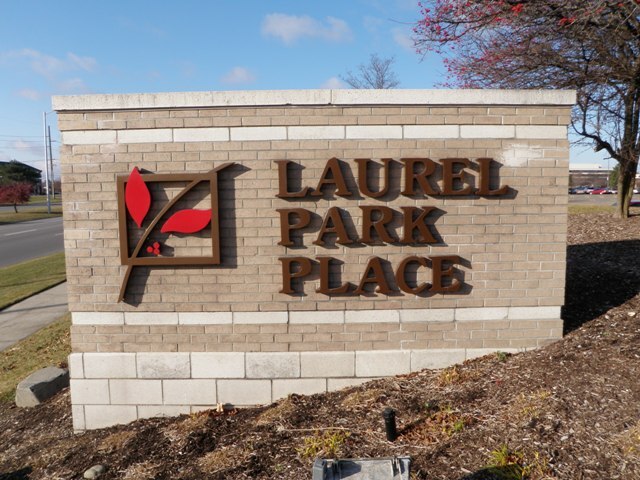 SHOPPING– as you can see by the picture on the left Laurel Park Place Mall is a great place to shop. Livonia also is very convenient to Wonderland Shopping Plaza, Twelve Oaks Mall in Novi and loads of strip shopping malls located right within Livonia or very close by. 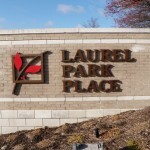 PARKS– Livonia Michigan is loaded with great local parks and recreation area’s. 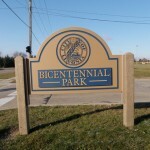 The picture you see to your right is of Bicentennial Park located in northern Livonia. 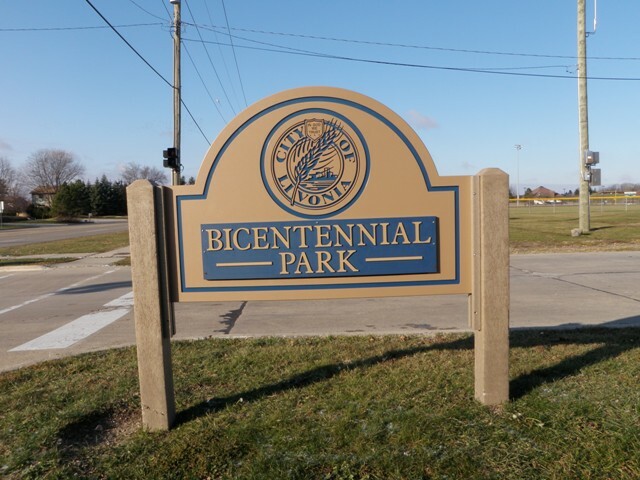 Bicentennial Park offers tennis courts, baseball fields, softball fields, play equipment, soccer fields, walking trails and much more. Just a few great parks and recreation area’s in Livonia include Rotary Park, Livonia Recreation Center, Sheldon Park, Mies Park and few others. So now we can see why a few may choose to live in Livonia Michigan as Livonia may have great access to local shopping and parks.